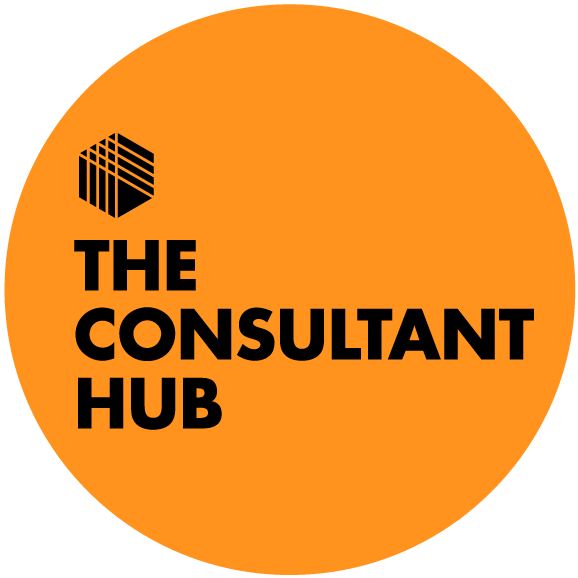 Our energetic and passionate HR consultants will listen to your needs and seek to ensure we deliver the client brief. We are on hand to offer any advice and training for clients requiring specific requirements. H2R Selection will be on hand at each step of the way to offer support, guidance and advice all clients. Our role is to support you through each step of what might be a difficult journey. H2R Selection also provides support and guidance to clients seeking to fill vacancies throughout the recruitment and selection process as and when the requirement arises.  H2R Selection are committed to liaising with the client through each stage of the process, from alerting suitable candidates of job vacancies at the first opportunity, to presenting CV’s to clients or working on complex HR projects. We will always keep you up to date on progress and we are committed to providing clients with regular & thorough feedback.